Central to our three disciplines is the quest to understand ourselves and our world. Philosophers examine profound questions about the nature of reality, knowledge, and ethics. 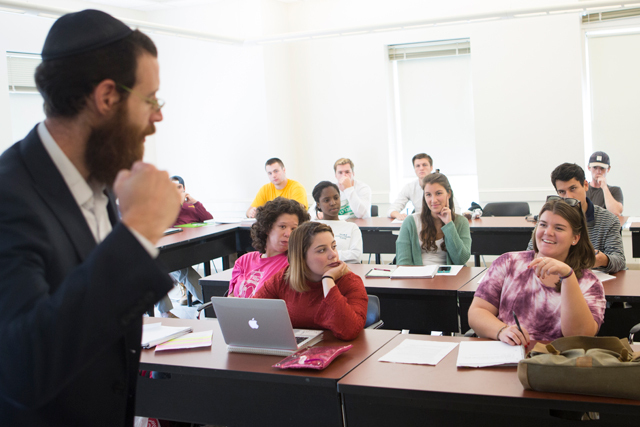 Religion scholars explore the beliefs and practices of sacred traditions. 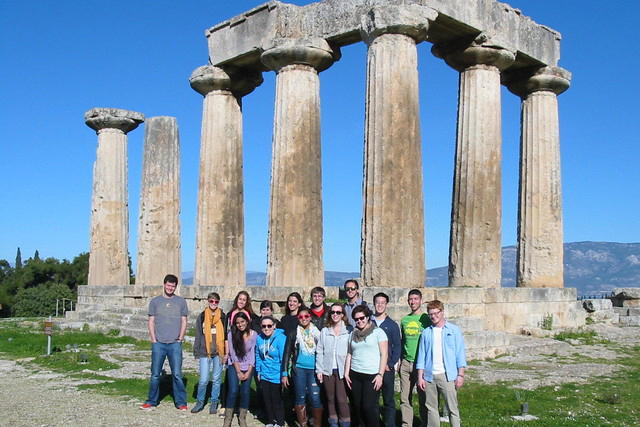 Classicists study Greek and Roman civilizations and their relevance to modern life. All of our programs shape graduates with the intellectual agility to reason critically, think ethically, and argue persuasively—and apply these skills in a fluid and complex world. It’s great prep for law, graduate, and medical schools. Opt for general study or focus on law or ethics. Religious vocation? Career foundation? 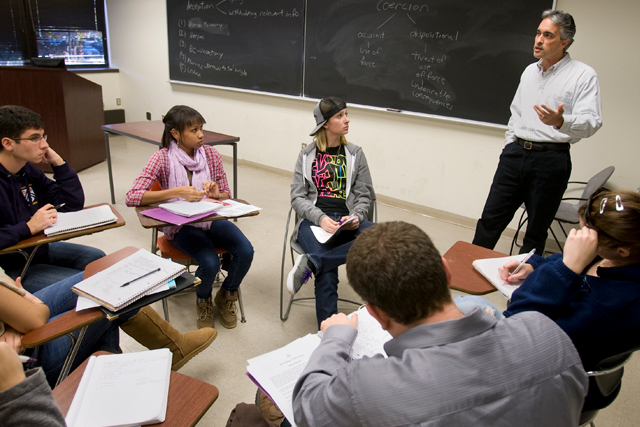 Choose the academic program that matches your goals and interests. Take an elective or pursue a formal program, for fluency in the ideas behind Western thought and culture.